Bubble Wrap is one of those materials that appears regularly in our household. 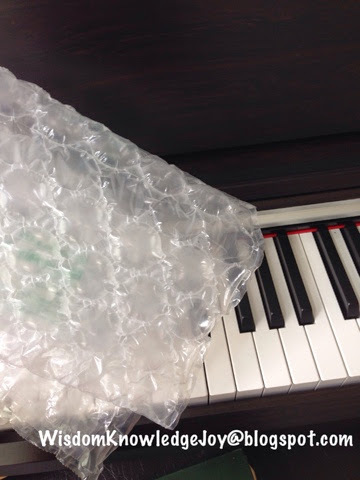 If you have some bubble wrap on hand, why not use it for a music lesson? This month's challenge from Project Recycle and Create was a tough one for me. I finally just gave up and put the box of bubble wrap Daddy had collected at work in the middle of the room. 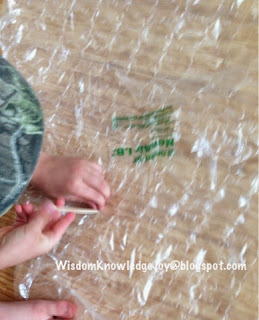 For a couple of days it looked like our bubble wrap project would consist of pinching it with our fingers. Not creative, but we can always use a little more fine motor practice, right? Then T- Rex started using a craft stick as a tool and suggested that we could make a submarine, since it would not float as well after the bubbles popped. Clever, yes? Then the Pony Artist said, "Hey Mommy, listen to this!" And started happily snapping some bubbles. As I listened, I realized that the bubbles had a different pitch than the ones T-Rex was popping. I invited her to come over to the piano, and we worked on popping bubbles of different sizes and matching them to pitch of the piano keys. Bigger bubbles make lower sounds. Smaller bubbles make higher sounds. Pony Artist figured it out, but she and T-Rex most enjoyed the rhythm aspect of this activity and treated Baby Sister and I to a concert. Following my children's lead can take me some pretty fun places! 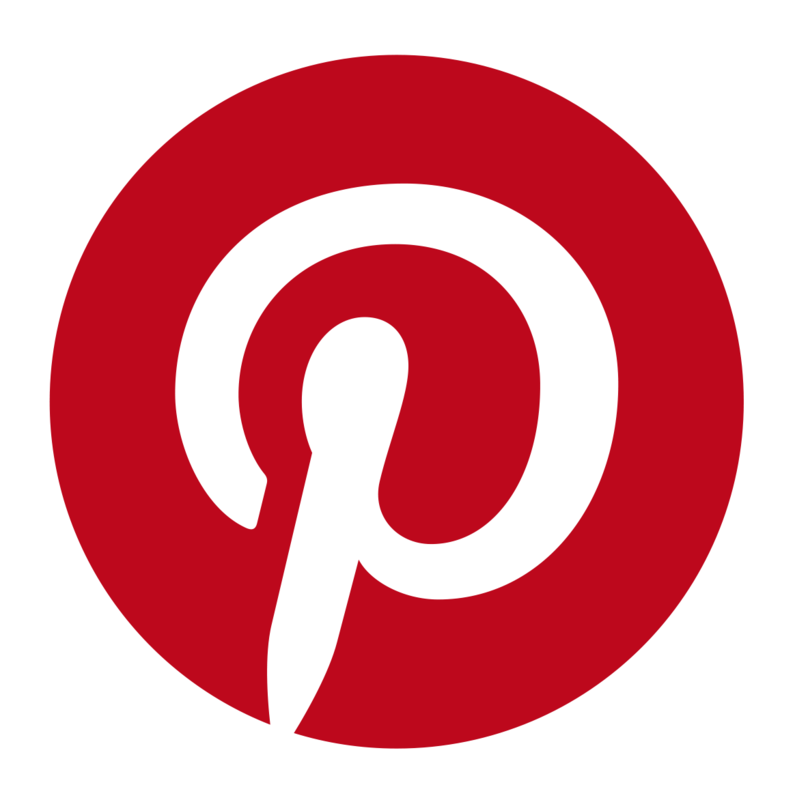 Click here to go to the landing page for this project and see the host projects. Have your own Buble Wrap idea or experience? Link up! What a creative use of bubble wrap - I never would have noticed the different pitch of the different-sized bubbles! One of my roommates did the same thing with the smoke detector once. 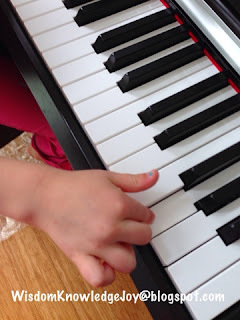 I realized that all sounds have pitch, and her lesson stuck with me.